The Foundation Industrial heritage Nijmegen and surroundings (STIENEO) is working together with the Dutch brick and tile museum The Panoven, the Bastei Museum in Nijmegen, and the Center for Nature and Culture heritage and the Cultural Foundation of Stone and Nature at the Manifestation of the "Brick Industry in Gelderland". 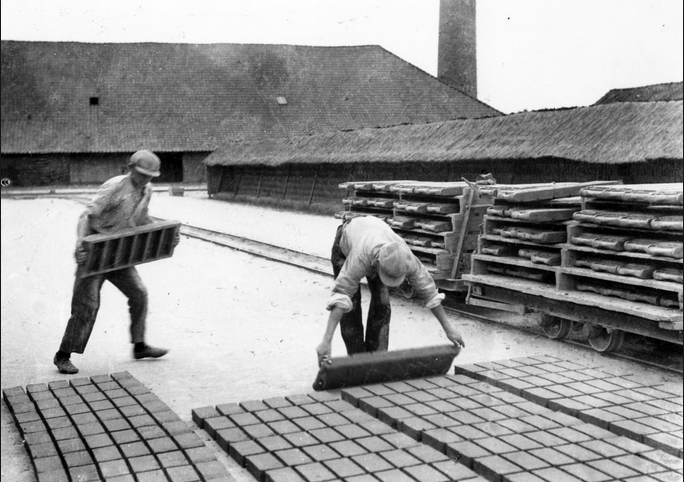 The Brick Industry is a manufacturing industry with a long history and great significance for Gelderland. The brick industry is perhaps the oldest mass production typical Gelderland product (thanks to the Romans ......). Furthermore, Nijmegen has a global player in the field of brick production plants. Nijmegen on the river Waal, is located in the brick-rich area between Zevenaar with Buitengoed De Panoven and Druten / Deest with the still authentic functioning Steenfabriek The Vogelensangh. In the House of the Nijmegen History and Museum the Bastei in Nijmegen,the inner and outer area along the river Waal, Nijmegen, Ooijpolder and the Maas and Waal area, and in the museum Panoven Zevenaar, exhibits are set up from April first, 2015 until the 30th of September 2015, in the context of the European Industrial Heritage Year 2015 and the festival "Made in Gelderland". • Exhibitions, demonstrations and workshops at several appropriate public locations and on special relics of the brick industry in the river area. 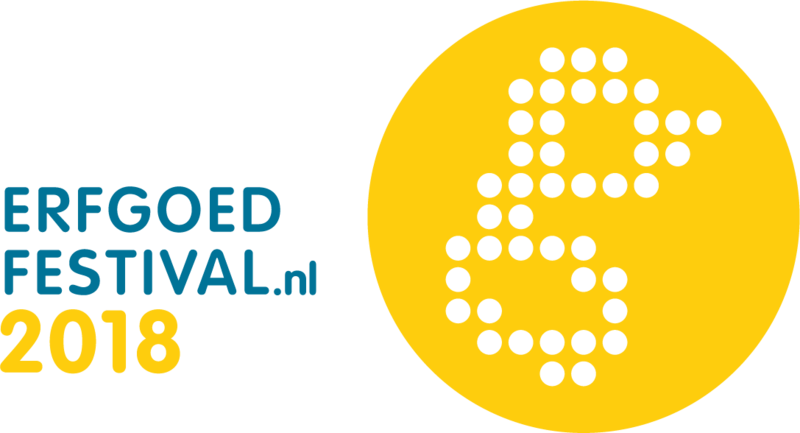 • Hiking and cycling routes along brick relics and artifacts vice versa from Nijmegen to Zevenaar and to Druten / Deest. • A booklet will be compiled.